Have the most popular pin in the feed for just a few bucks. You can thank us later. Pins with lots of saves are more likely to get saved. Previously known as repins, now you can get your pins saved to a board instead. Pinterest removed it's like button! So this service is no longer available. More details here. Buy Pinterest Saves For A Friend! Picture their face when they get thousands of saves! Just punch in the URL of their pin during checkout and we'll make it happen. "When I don't buy repins, I get a couple repins. When I buy 1,000 repins, I get 5,000+ repins! I guess people just like to repin stuff thats popular." "I order saves from you guys every time I pin one of my songs. I love your service!" When will I receive my Pinterest Saves? Saves should begin streaming in within an hour or less of placing your order and we can deliver roughly 3k-5k saves per day. What’s the difference between a Pinterest Like, Repin and Save? 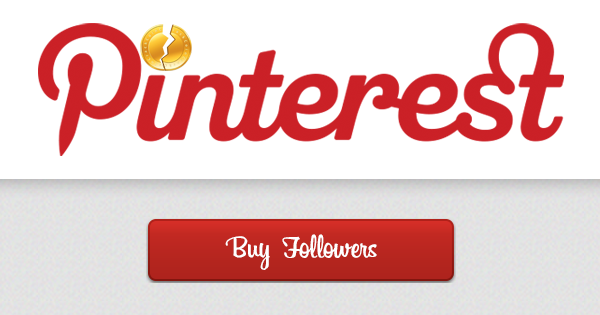 Pinterest has changed the way you interact with pins a lot over the last few years. In June 2016 the renamed the “Pin It” button to the “Save” button and in doing so “Repins” became “Saves”. If that isn’t confusing enough, in April 2017 they removed the ability to “Like” a pin completely. Now all that’s left is the ability to “Save” a pin. Who are these people Saving my Pin? Pinterest Saves are delivered by means of exchange, however they may not be real/engaged users of Pinterest. The accounts saving your pin will all have profile pictures, followers, pins and boards of their own.